The Expo and Conference you have been asking for is finally coming to Northern New Jersey. The Biz Club Expo will bring the business community together in a well planned venue.  Attend seminars, workshops and round-table discussions to help develop your knowledge so you can out perform your competition.  Connect with successful business leaders.  Discover the latest technologies for business or pleasure.  Looking for a strategic partner in; finance, accounting, insurance, legal, travel, marketing, logistics, computers, security, telecom, communications, printing, social media, health & wellness services, construction contractors, exhibit houses, event planners, business supplies, and more! 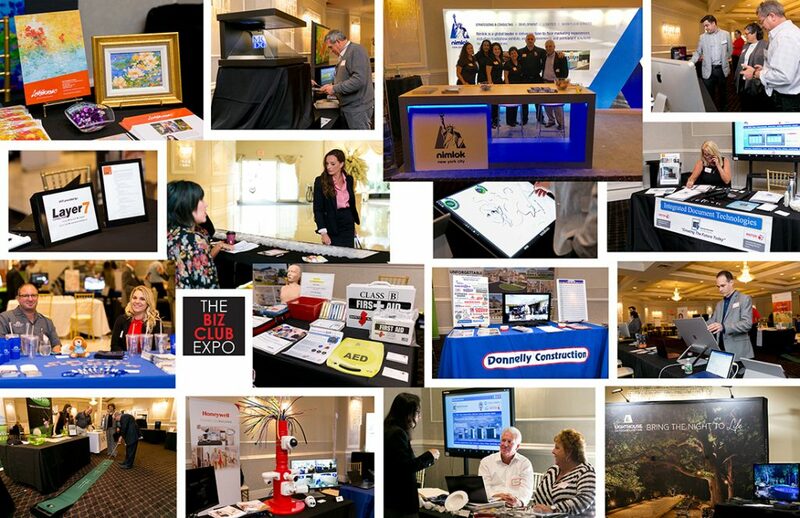 The Biz Club Expo is a must to attend or exhibit.